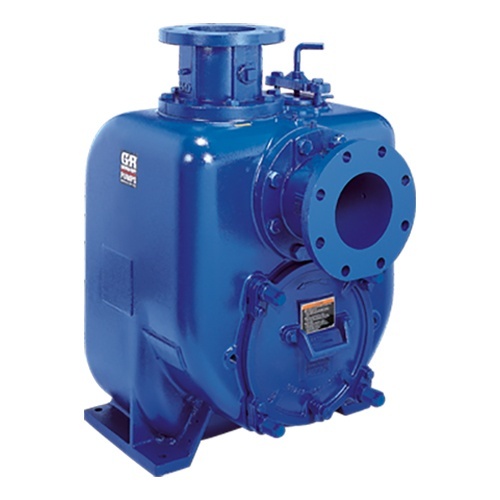 Gorman-Rupp Super-U Series® pumps are among the most efficient self-priming, solids handling pumps available. 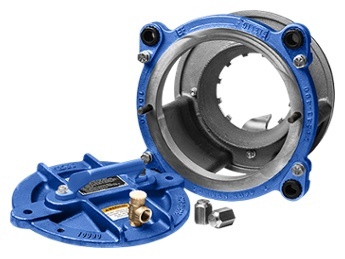 Their unique hydraulic design and smooth wall volute casing minimize friction loss and drag. 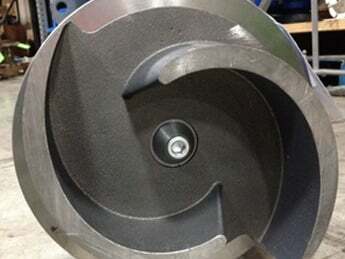 The multi-vane, open impeller is designed for high efficiency operation yet can still handle limited solids.